Back on the market! Located close to historic downtown Delaware & Ohio Wesleyan University. 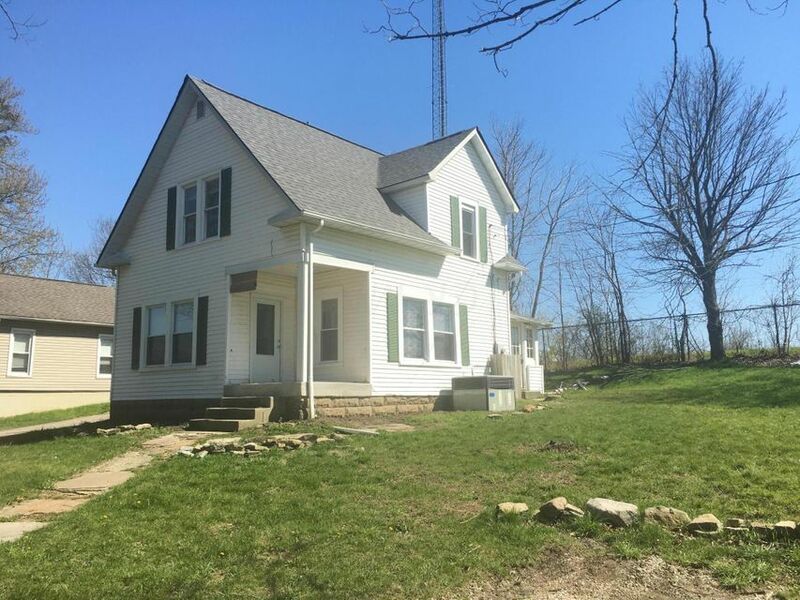 This 3bd 1.5bath remodeled home has a new roof, newer furnace, a/c and hot water tank. Beautifully Tiled bathroom and renovated kitchen with a backsplash. Please see agent to agent remarks.